New Percy Jackson Series in 2015! Okay, it isn’t exactly a Percy Jackson series. But it is by the same author and sounds like it may be connected in some way. 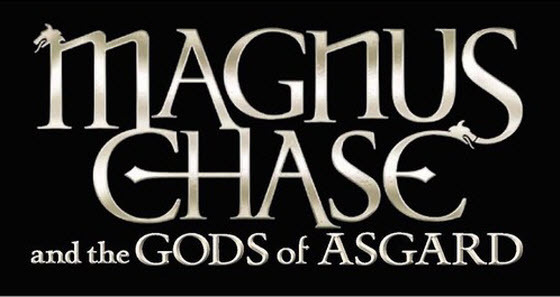 Rick Riordan, author of the Percy Jackson books, announced this week that he will be releasing a new trilogy based on Norse Mythology: Magnus Chase and the Gods of Asgard. The first book in the series will be released October 2015. You can listened to an archived copy of his webcast from the School Library Journal for more information. We’re super excited about this new development! Norse mythology is very different from Greek and Roman mythology, but there are also a lot of ways that he can tie them all together. Hopefully Percy and Annabeth will make an appearance at some point!